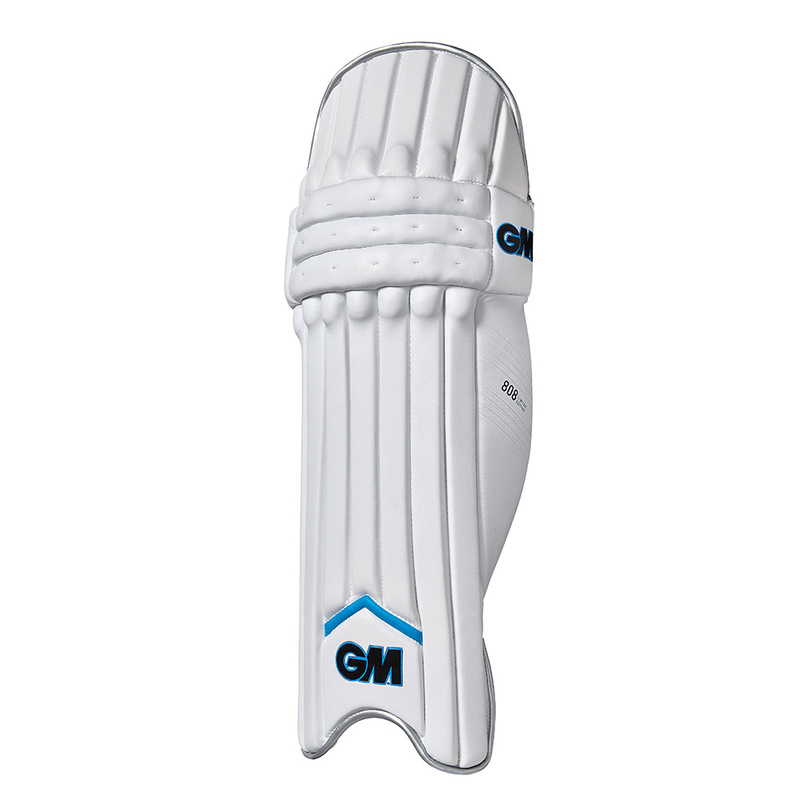 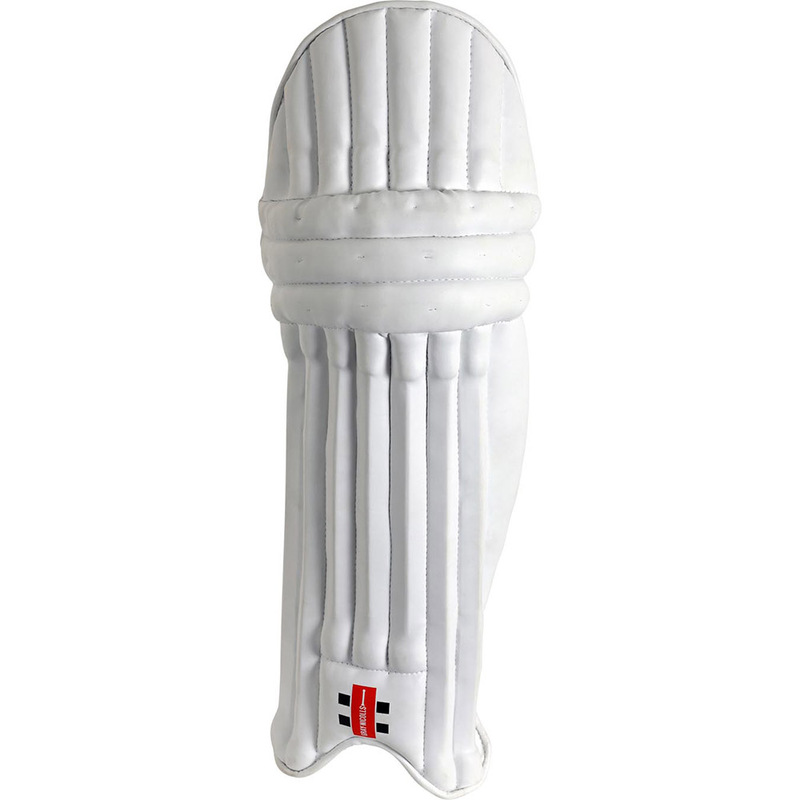 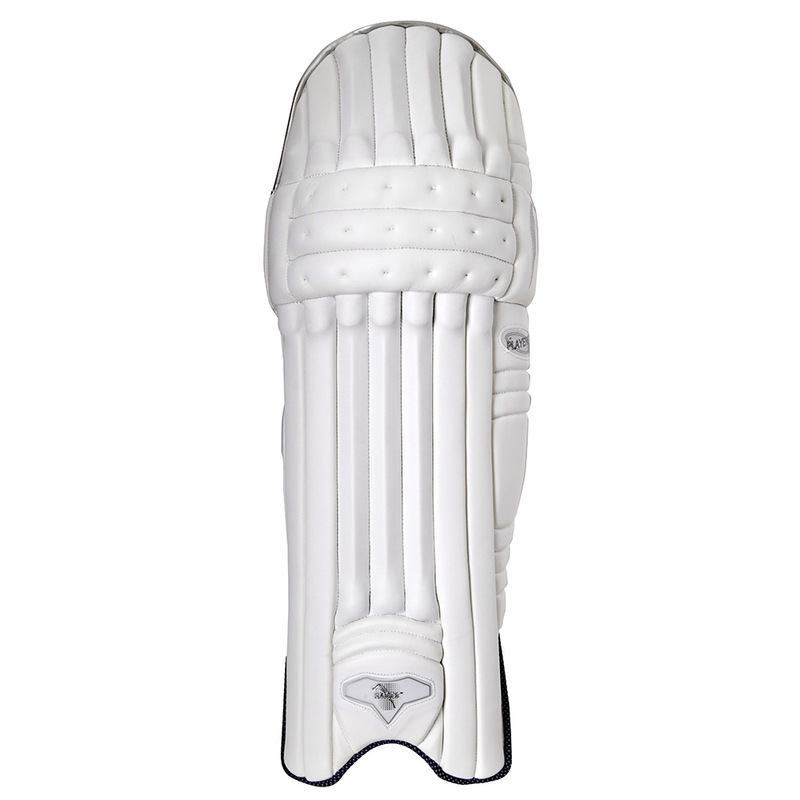 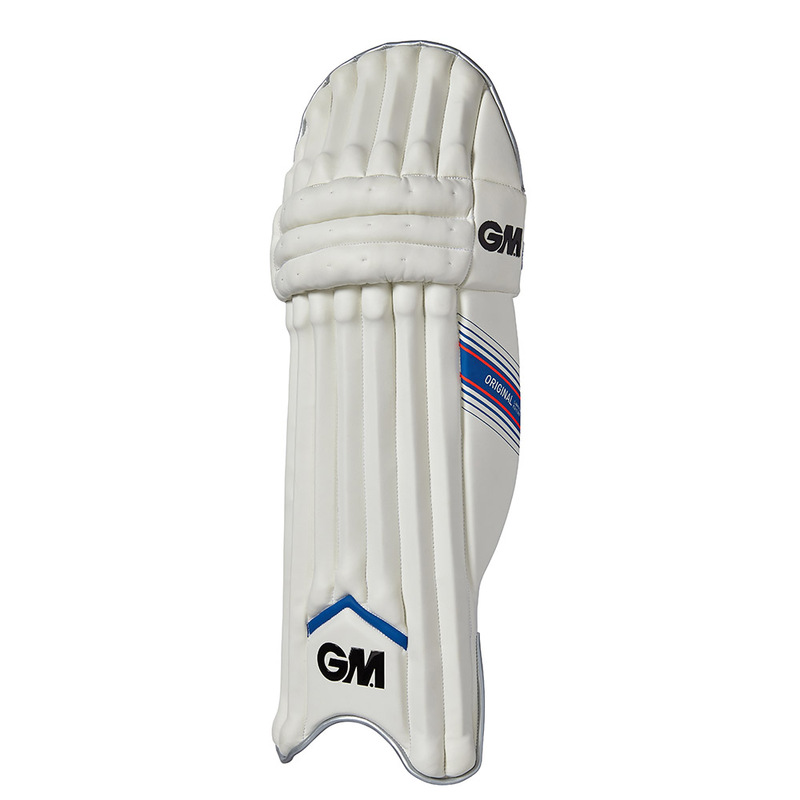 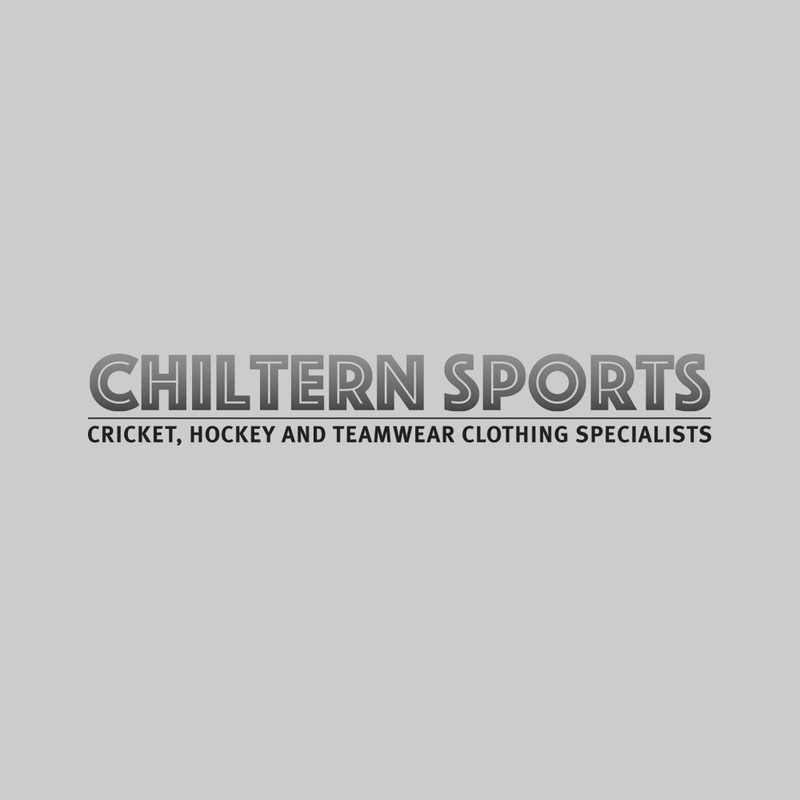 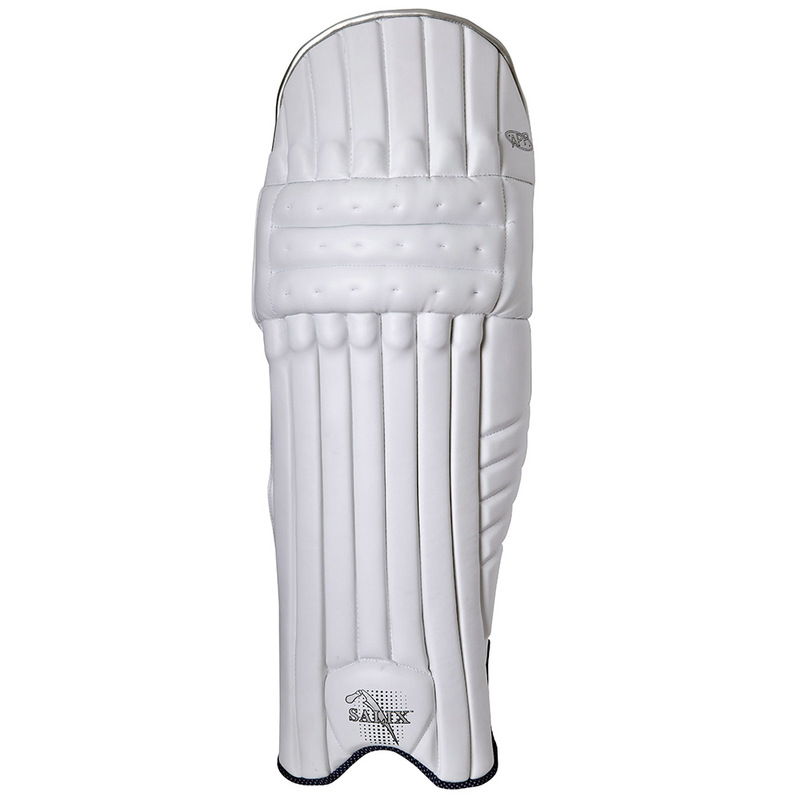 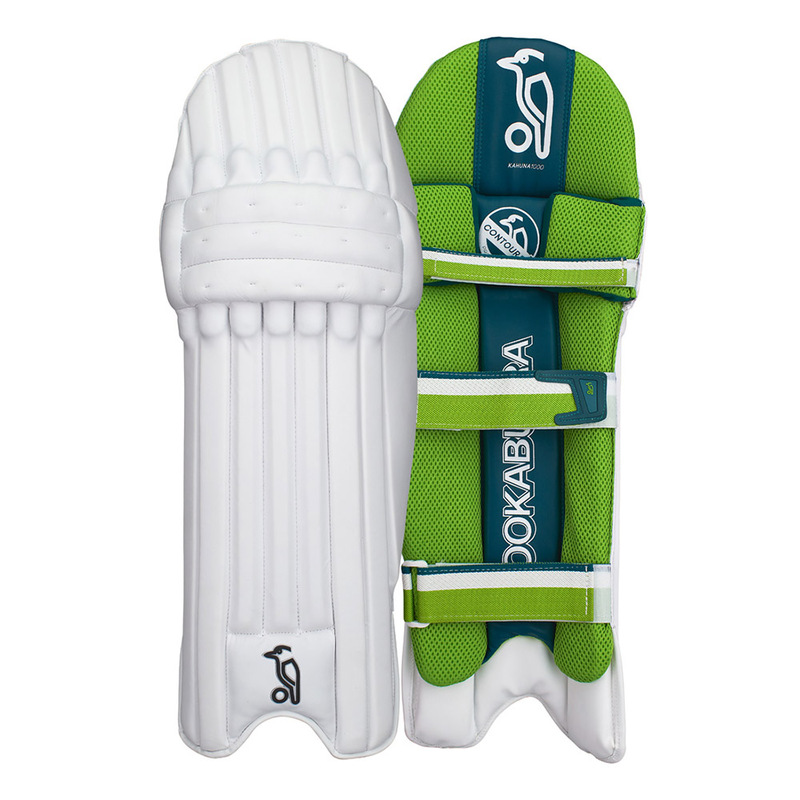 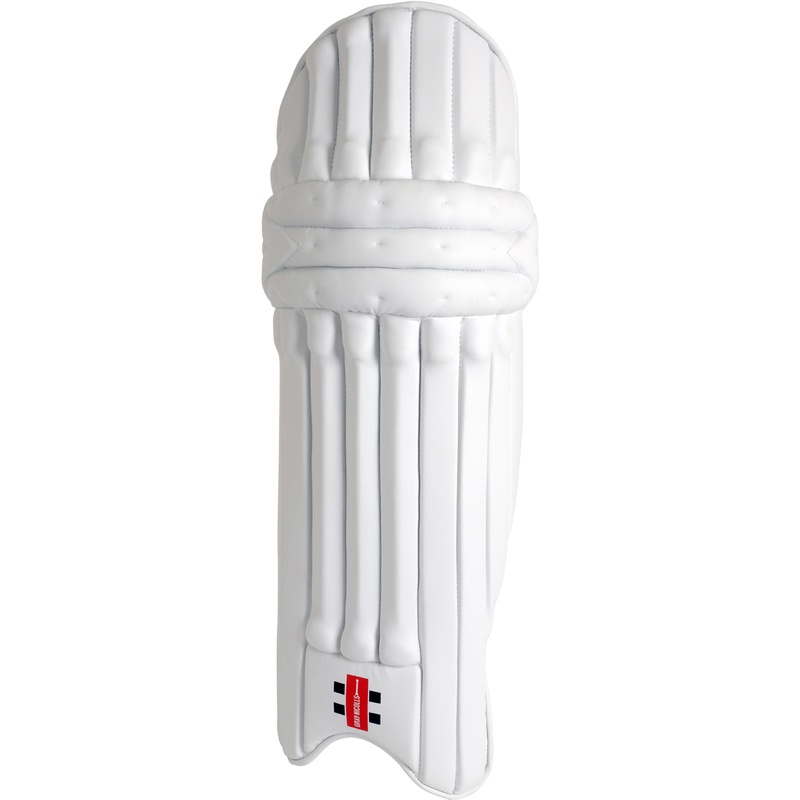 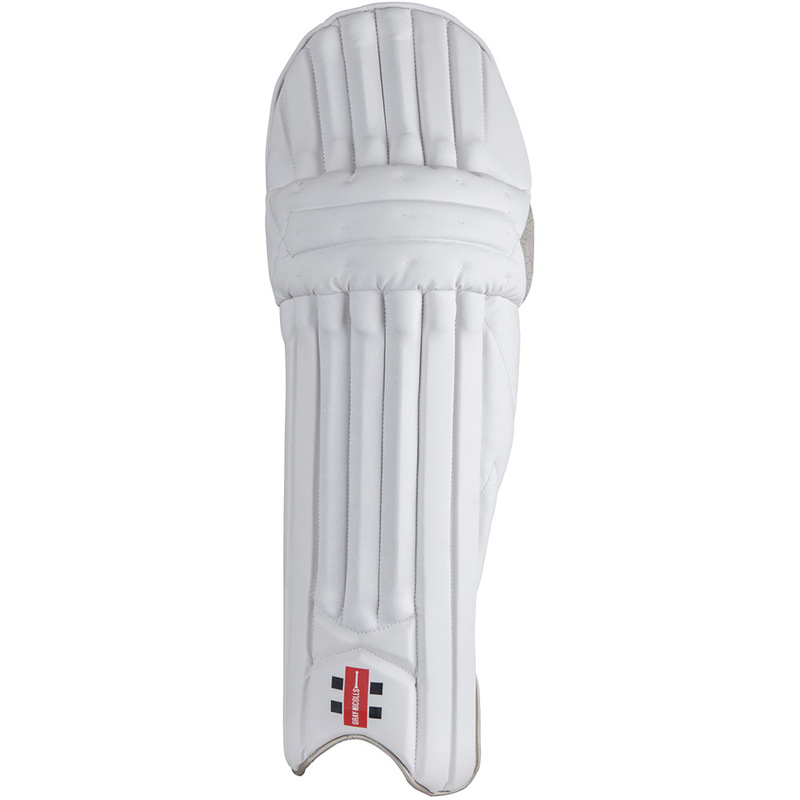 Differentiation in batting pads is relatively straightforward., with the emphasis on greater density of protection while retaining lightness in the higher priced products. 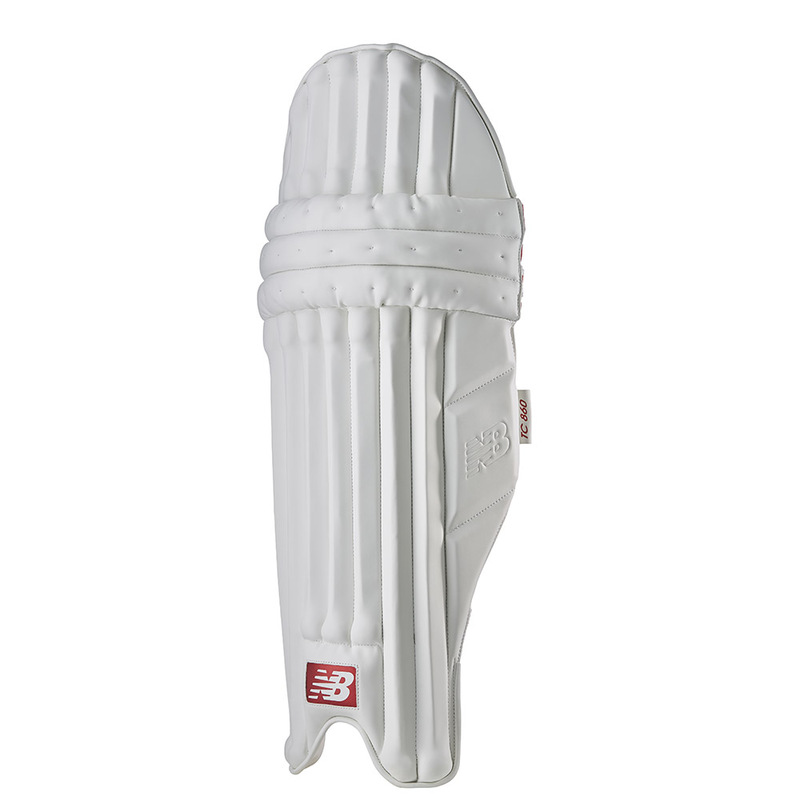 Most cheaper pads (up to £35), will be ambidextrous, whereby the wider wing to protect the leading leg is applied to both sides of the pad. 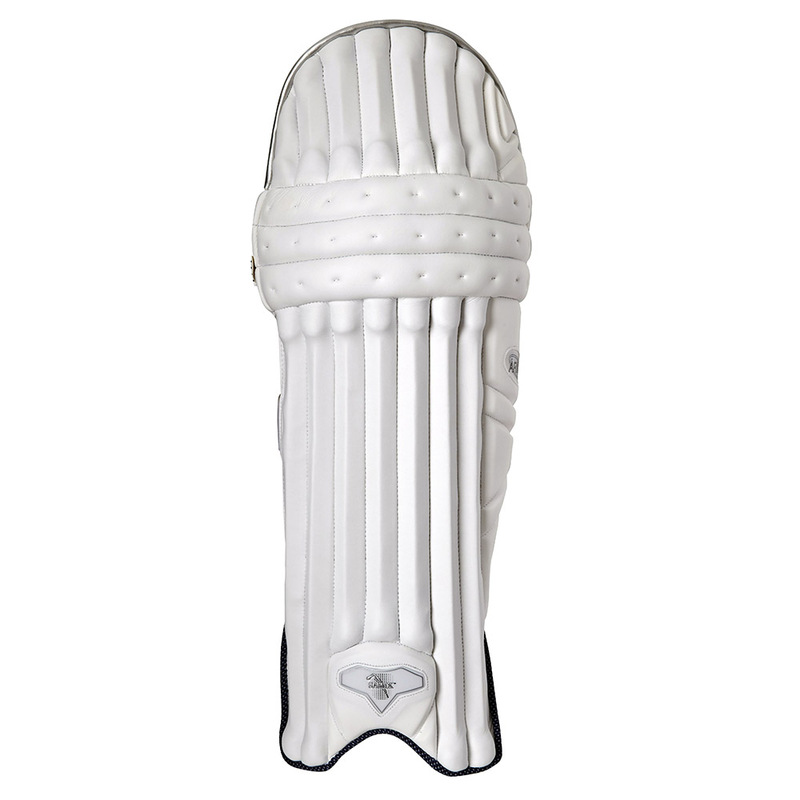 Importantly, this does not have the effect of making the pad more cumbersome, but rather allows it to wrap round the legs effectively. 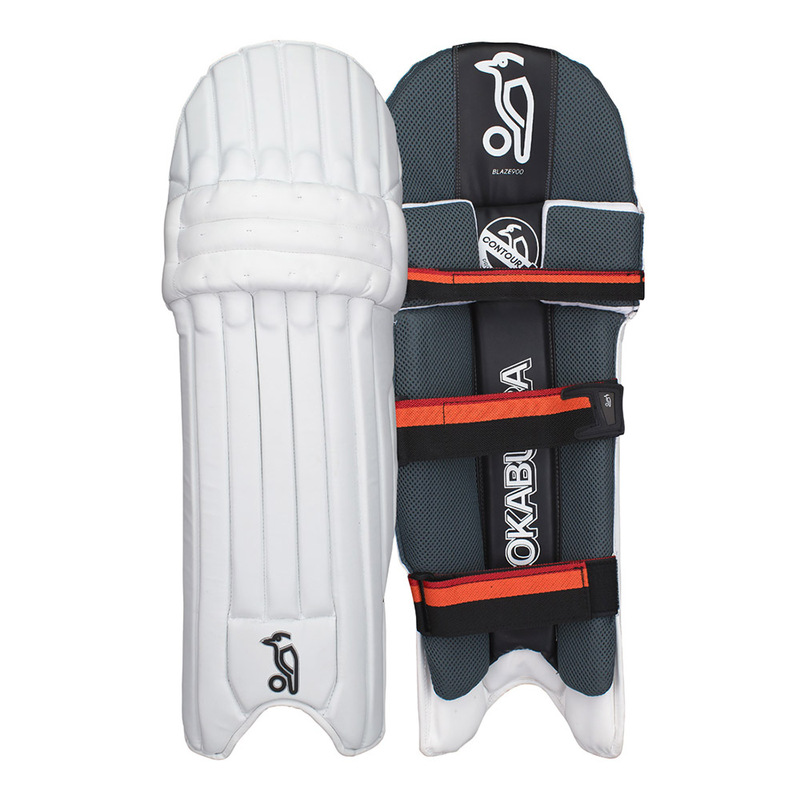 Starter pads are generally constructed of lightweight foam with a single vertical bolster against the shin. 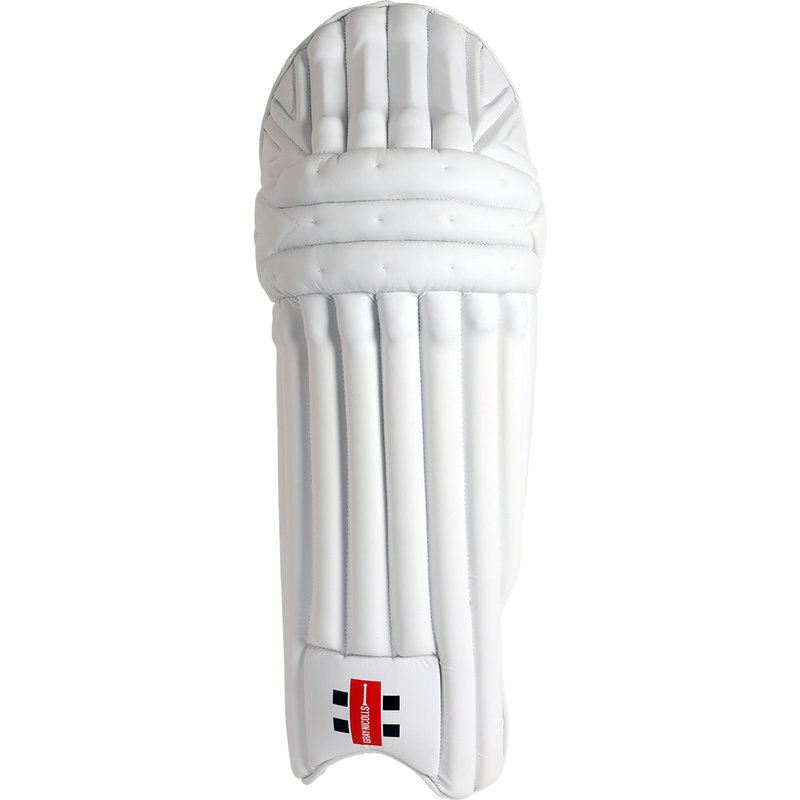 Intermediate pads are likely to be of traditional cane construction, with a padded tophat (the piece above the knee roll) and secondary bolsters for the shin area. 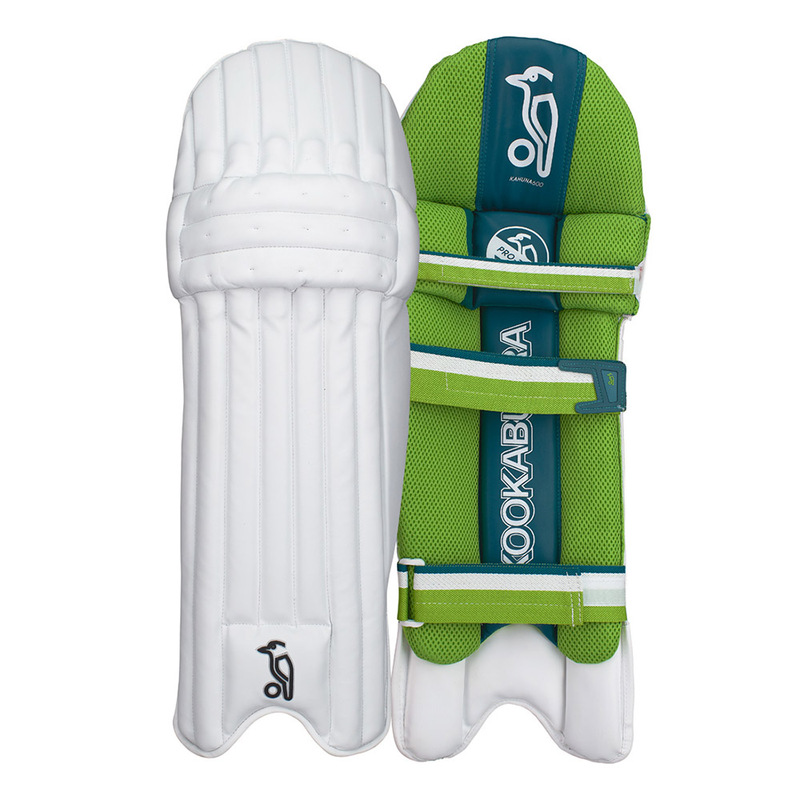 The middle and bottom straps are usually wider to provide greater comfort. 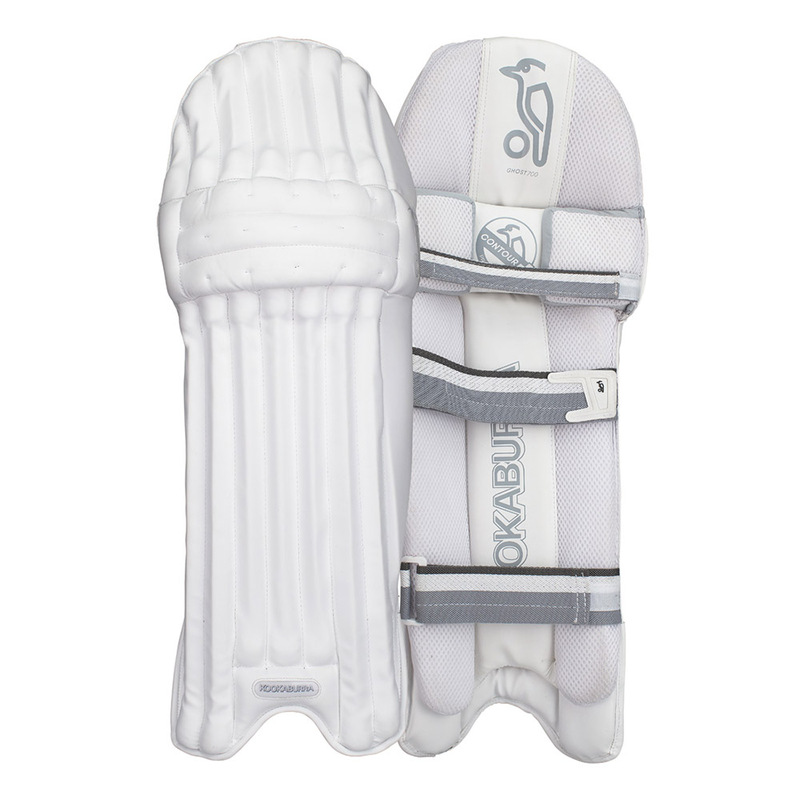 For an advanced pad, expect a pre-moulded shaped design with improved integrated knee protection, often including a Gel insert. 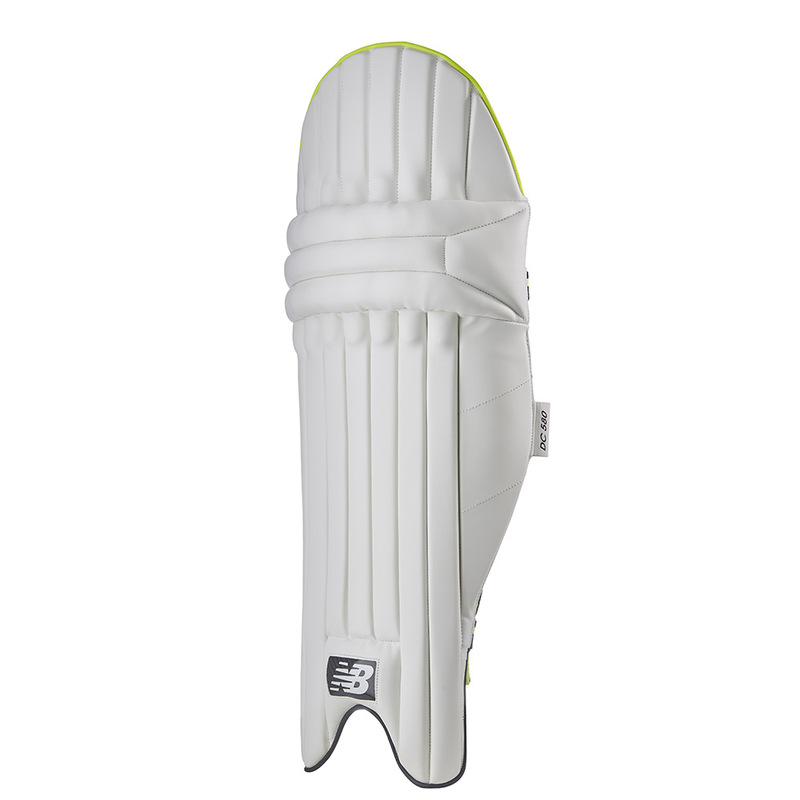 The pad will be designed to curve round the leg and best lightweight materials will have been used to ensure maximum protection does not sacrifice lightness and mobility.